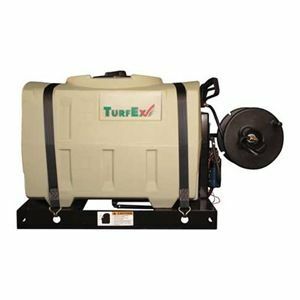 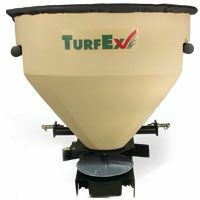 TurfEx’s more compact skid-mounted spot sprayer. 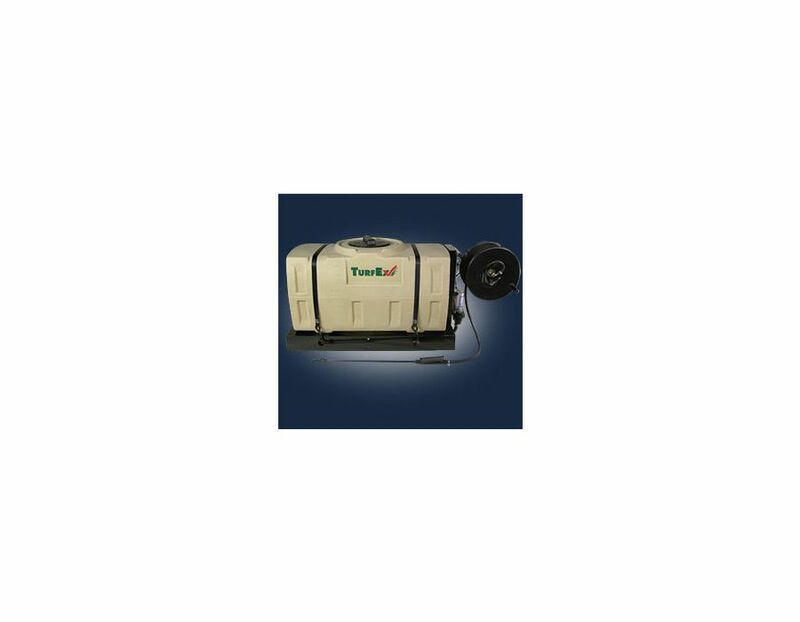 It is completely electric driven and draws its power from the vehicle’s battery. 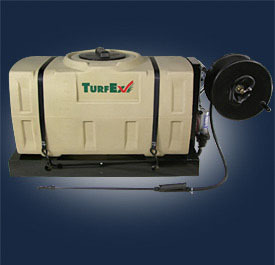 The TurfEx Tractor Mounted Sprayer model US500 is TurfEx’s more compact skid-mounted spot sprayer. 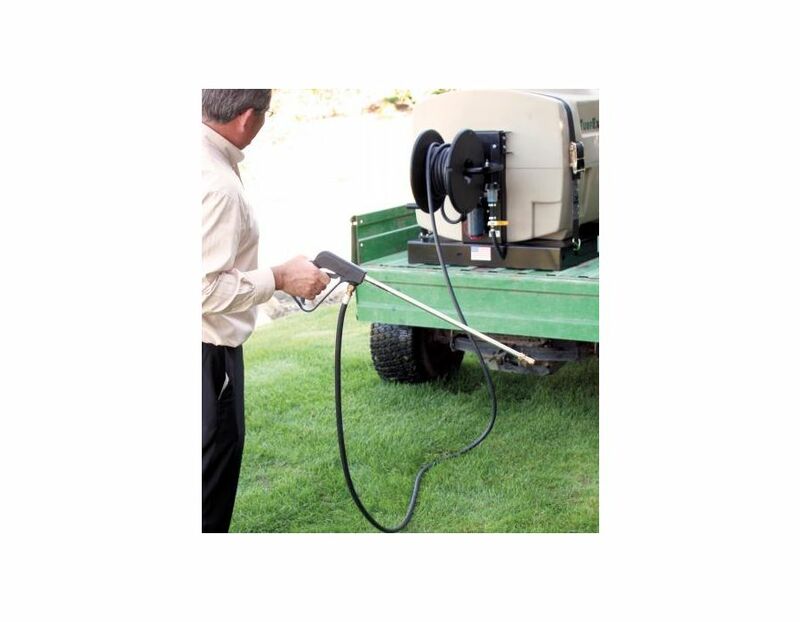 It is completely electric driven and draws its power from the vehicle’s battery. 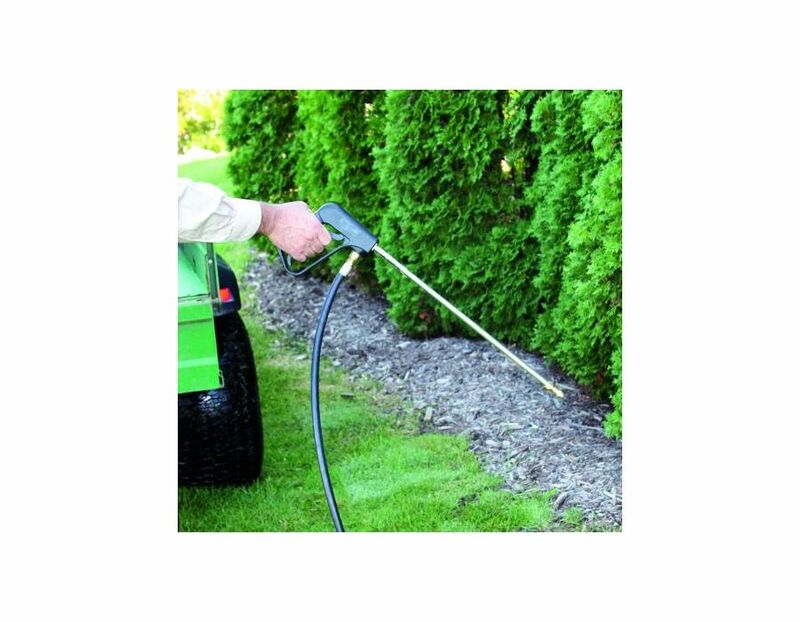 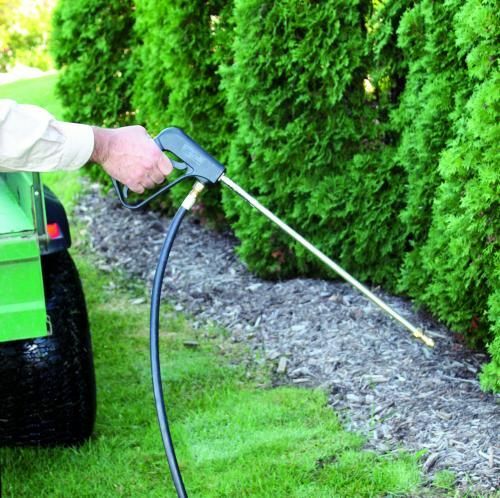 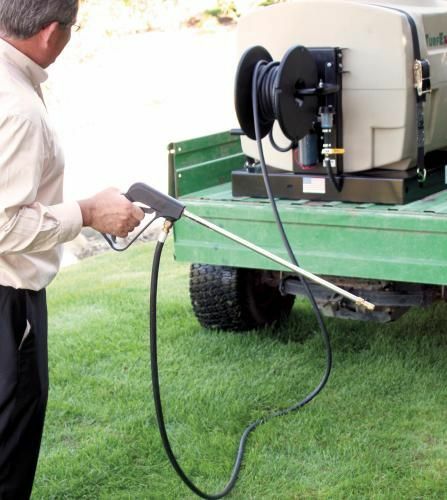 For maximum control, the unit comes standard with a heavy-duty adjustable spray wand. - Weight (Empty): 100 pounds, 50 gallon volume capacity and up to 400lbs weight capacity. 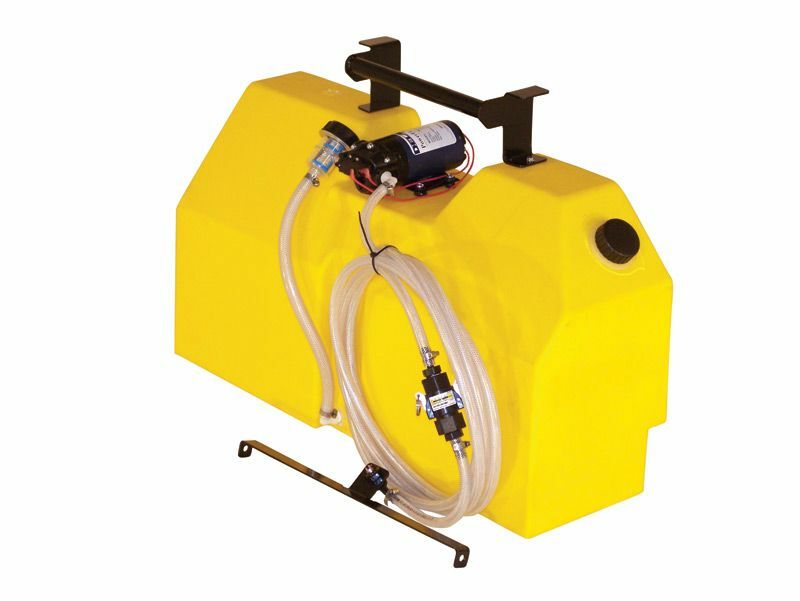 Find the TurfEx US500 Tractor Mounted Sprayer at Kooy Brothers Equipment Ltd. located at 1919 Wilson Avenue, Toronto, Ontario.